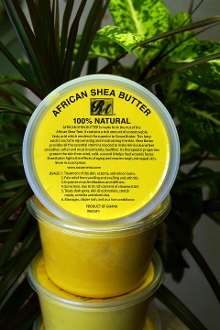 16 oz pure shea butter in clear containers. Choose yellow or white for the same great benefits. Get wholesale pricing for orders 12 or more.